Happy New Year! The next twelve months are fresh and full of God’s abundant promises. Even if 2017 had more mistakes and mayhem than a Marvel movie, we can grab ahold of God’s promises with conviction and faith that He will bring good works to completion in us (Philippians 1:6)! 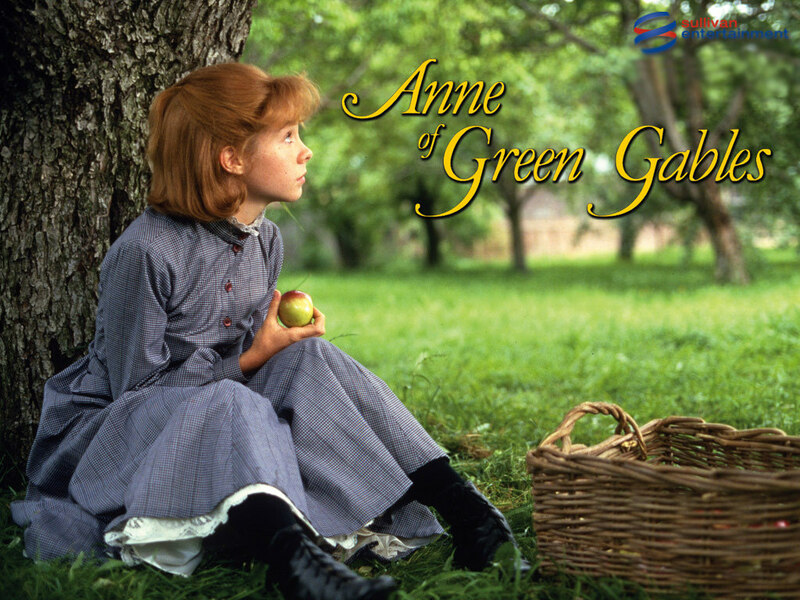 Anne of Green Gables is one of my favorite books and my all-time favorite movie (the original Canadian series, not any of these contemporary versions masquerading in Anne’s red braids – although, as an avid Anne fan, I can’t help myself from watching those, too). The tale of the vivacious orphan adopted by quiet Matthew and strict Marilla (despite the mix-up that she’s a girl and not a boy) will never grow old for me. During one scene, Anne’s beloved teacher, Miss Stacy, helps her learn how to move on from the mistakes she’s made (in this case, reading a novel during geometry class…I can’t say I blame her!). Miss Stacy says, “Tomorrow is always fresh, with no mistakes in it yet.” Her words free Anne — who frequently and usually unintentionally found herself in the middle of mayhem — from her prison of guilt. 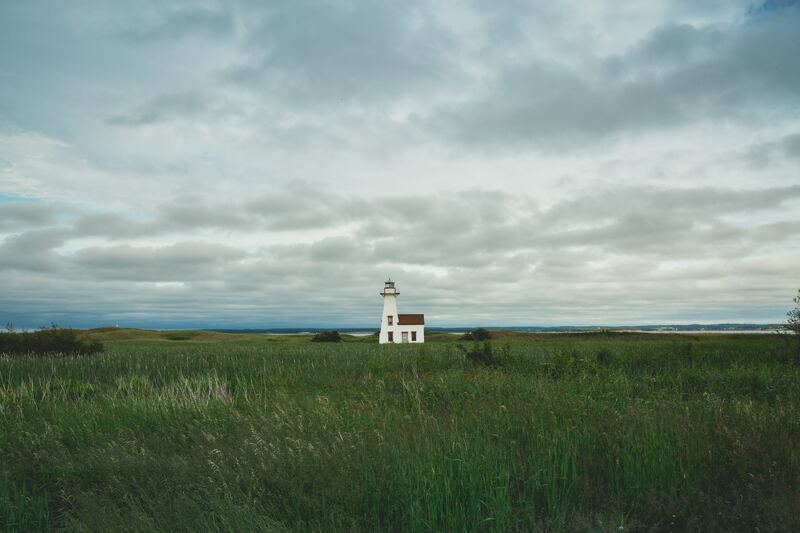 Mistakes can hover over us like dark clouds threatening to drown our joy, but thankfully, God’s mercies are new every morning and we can find rest in repentance. I never fail to tear up when Matthew and Marilla send Anne away to college. As the train pulls away, Matthew tells Marilla it was a lucky mistake that the orphanage sent Anne instead of the boy they had requested. Marilla responds, “It wasn’t luck; it was Providence. He knew we needed her.” Despite all the ups and downs Anne had put Marilla through and the fact that Anne couldn’t work in the fields alongside aging Matthew, they recognized that even though God’s goodness to them came in a very different package than they had anticipated, His plan for them was so much better than the plan they had for themselves. Whatever your plans may be for 2018, “seek ye first the kingdom of God, and his righteousness; and all these things shall be added unto you. Take therefore no thought for the morrow: for the morrow shall take thought for the things of itself. Sufficient unto the day is the evil thereof” (Matthew 6:33-34). Our Father knows how to give good gifts and He is faithful to His Word. He will never abandon us! Which one of God’s promises are you clinging to this year?